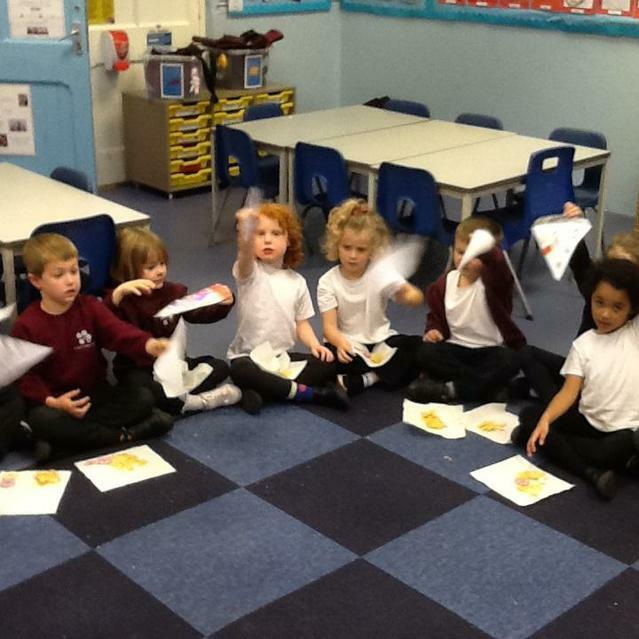 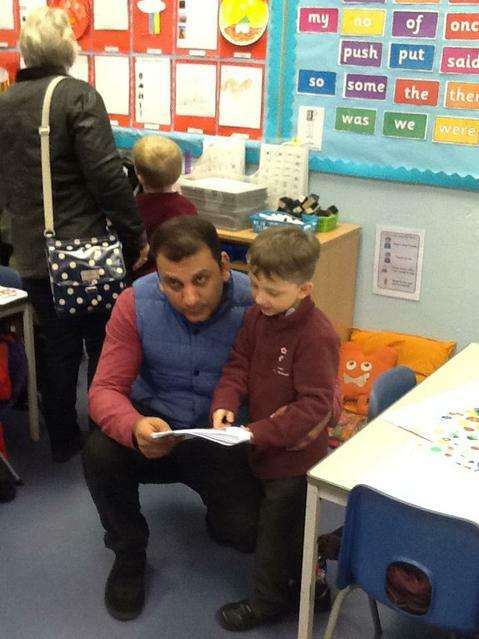 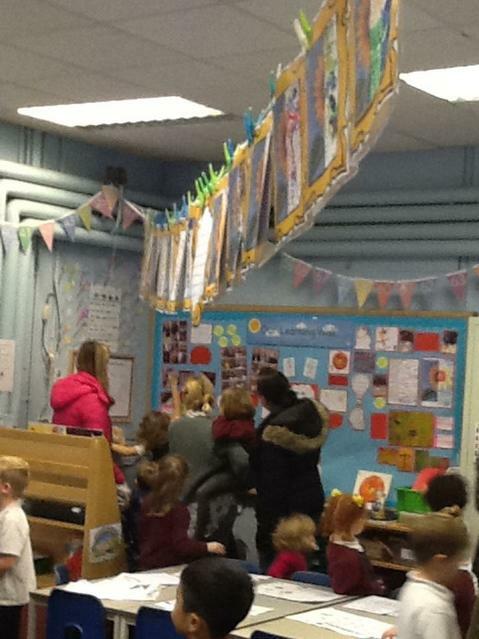 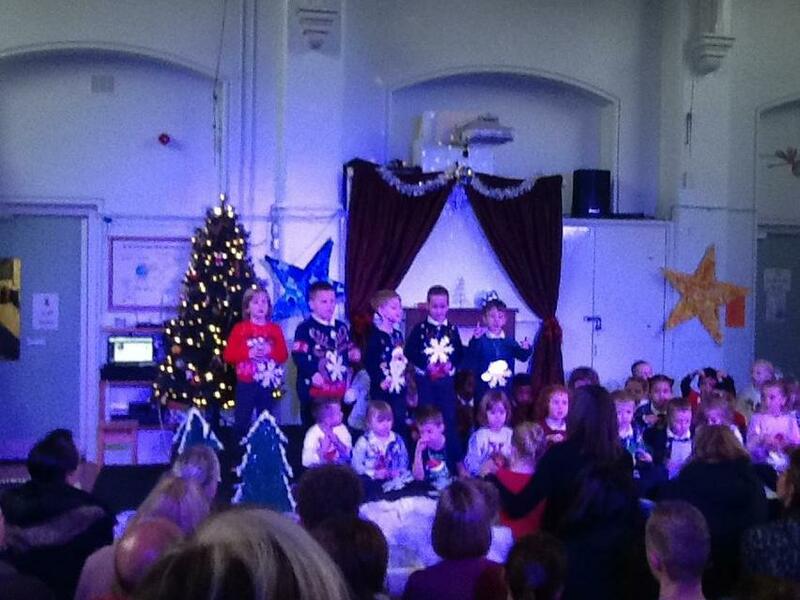 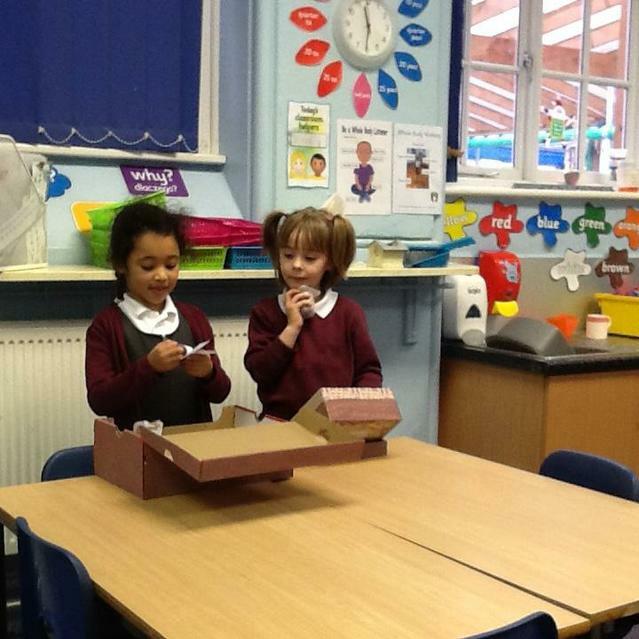 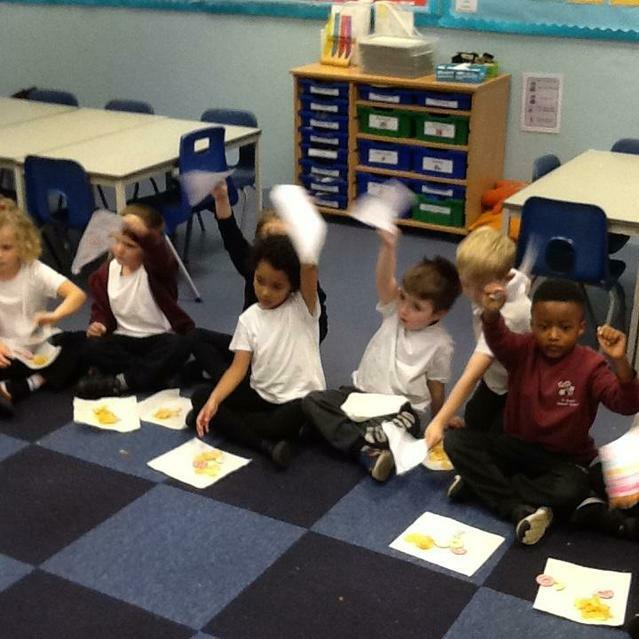 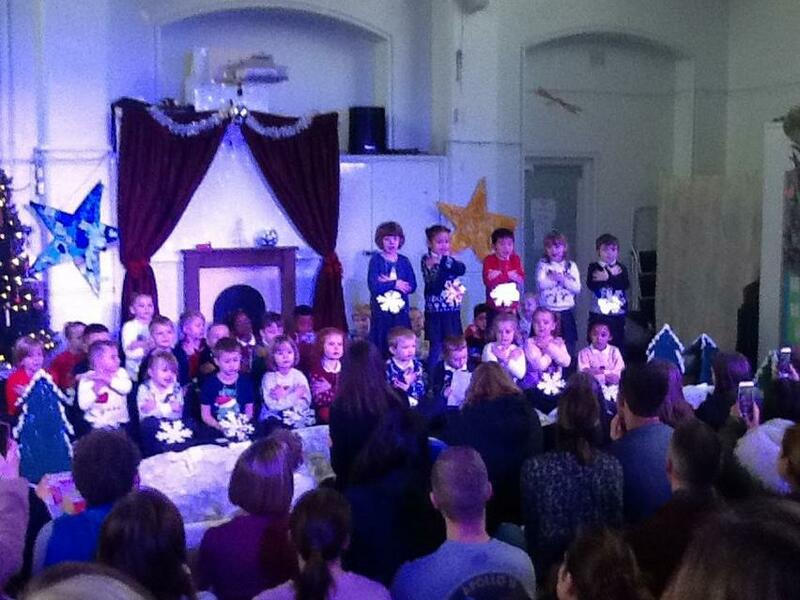 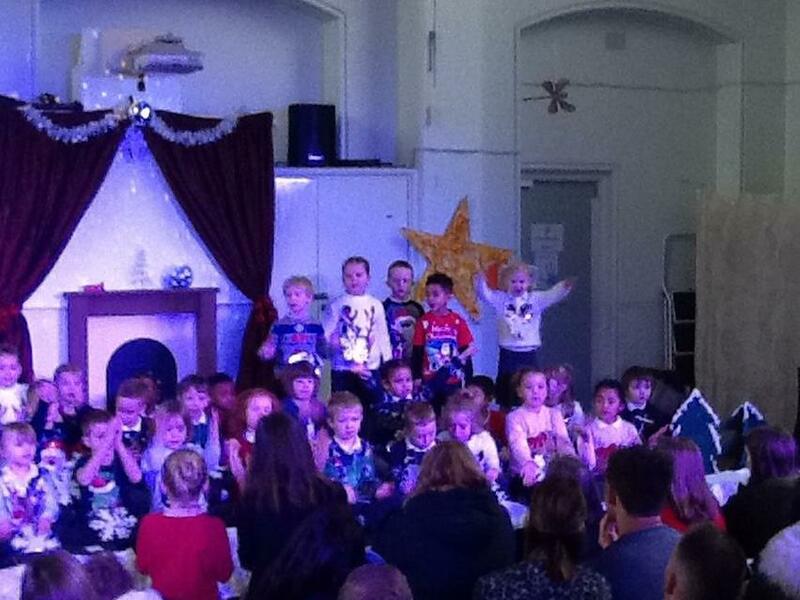 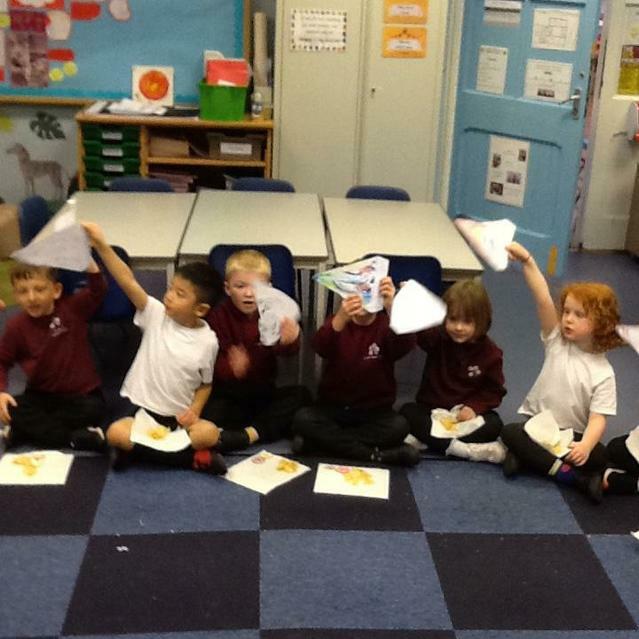 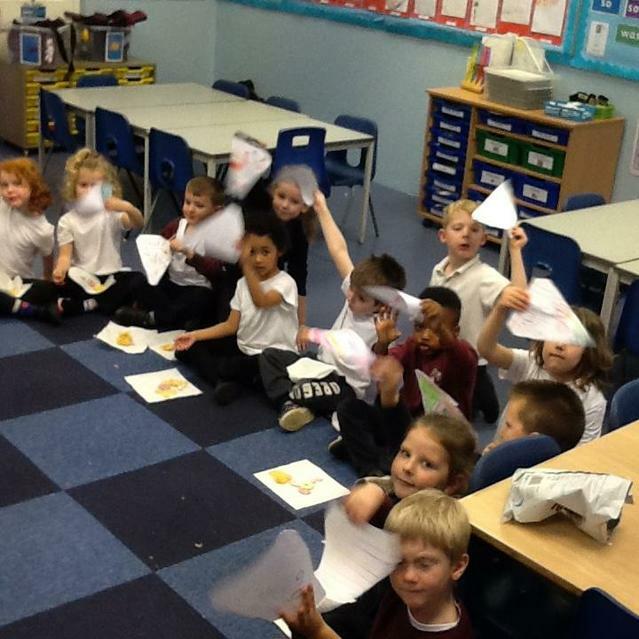 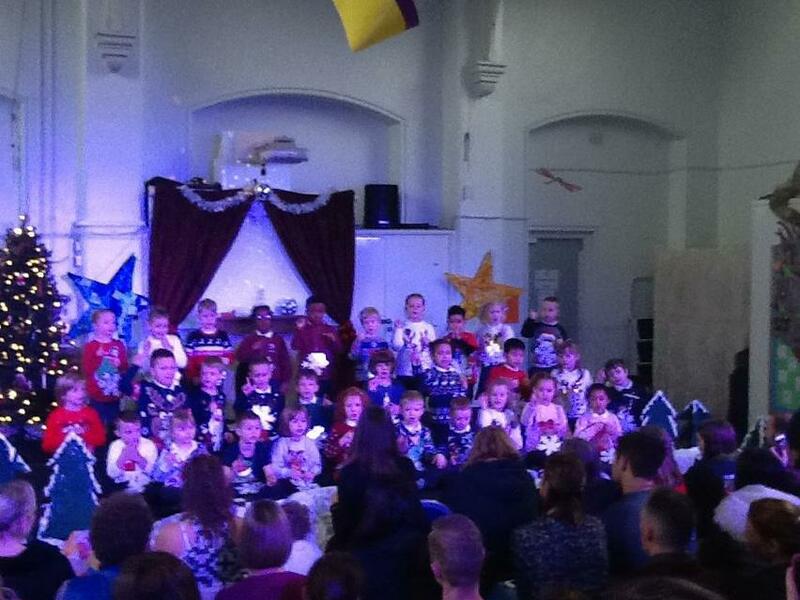 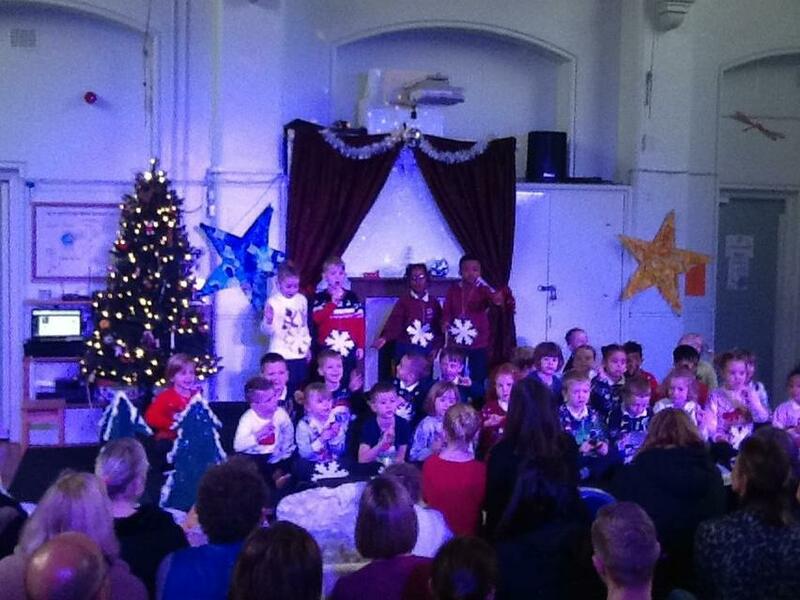 Neptune class put on a spectacular 'Winter performance', retelling the story 'One Snowy Night' superbly! 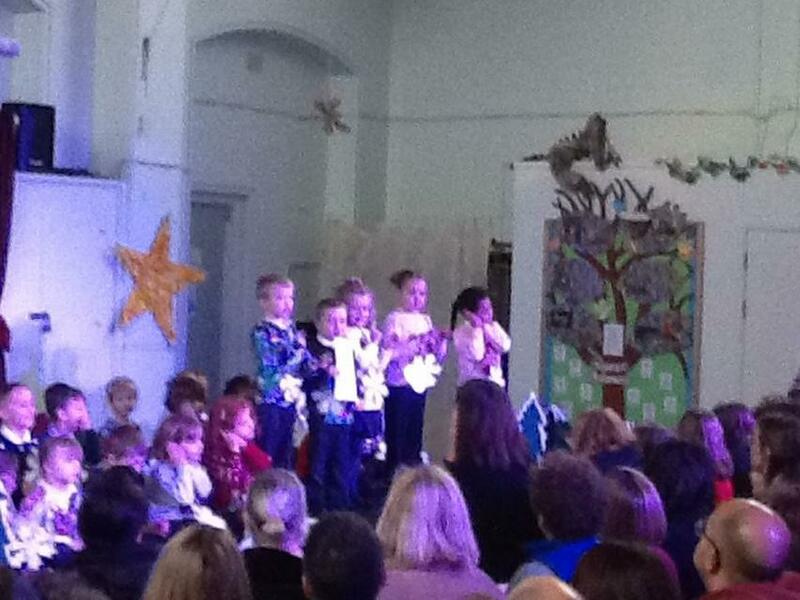 The children also sang the song 'I'm a Little Snowman' beautifully! 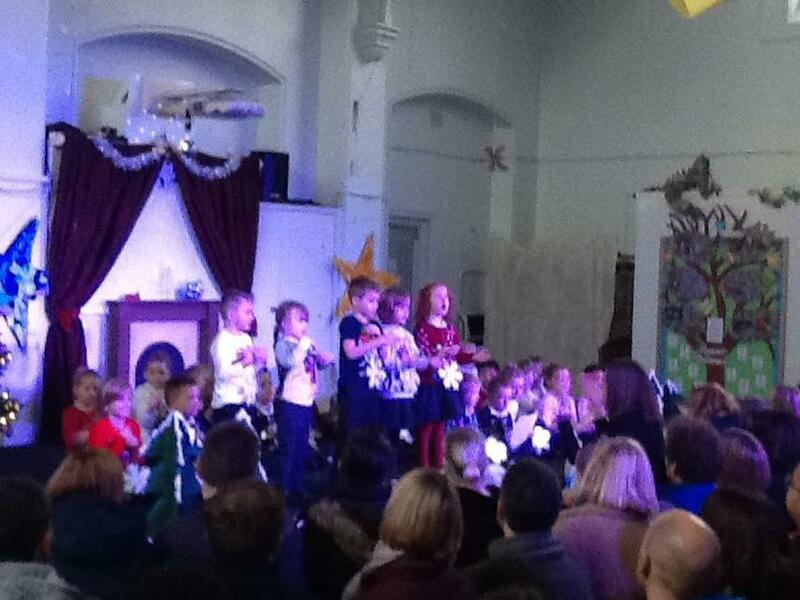 We hope that you all enjoyed our performance as much as we enjoyed performing it to you! 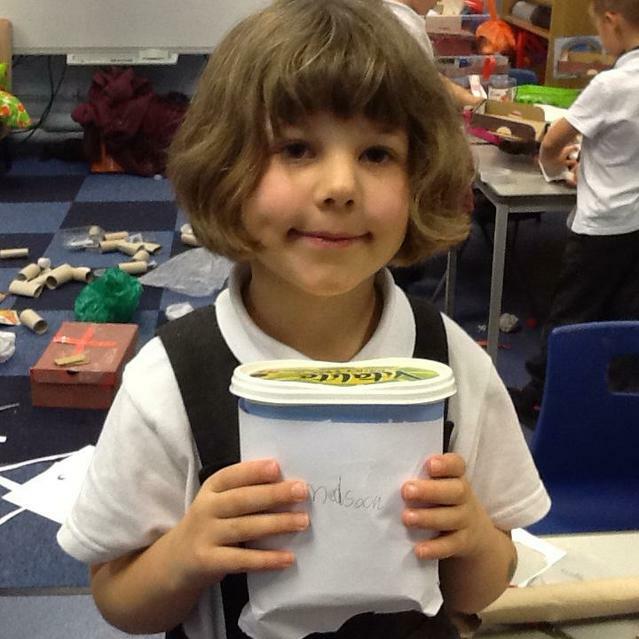 As part of our enquiry, 'who helps who', we have been learning about a significant individual from our local community, Princess Campbell. 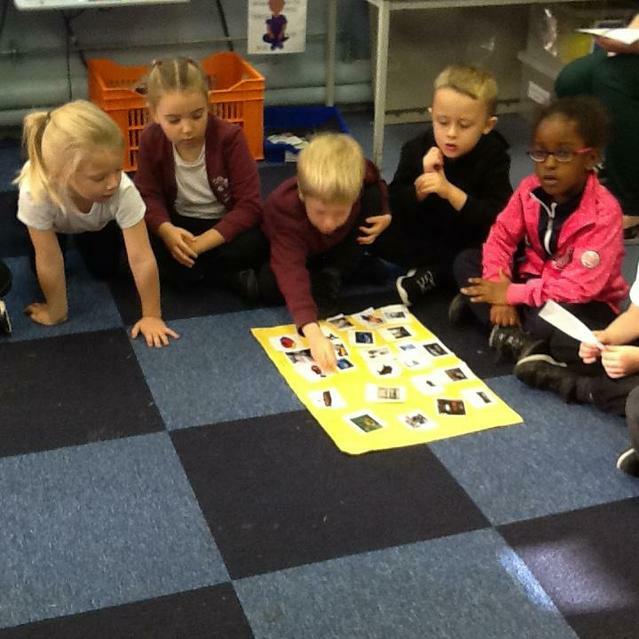 As well as learning about her story, we have been looking at the history of nursing and how things have changed over time. 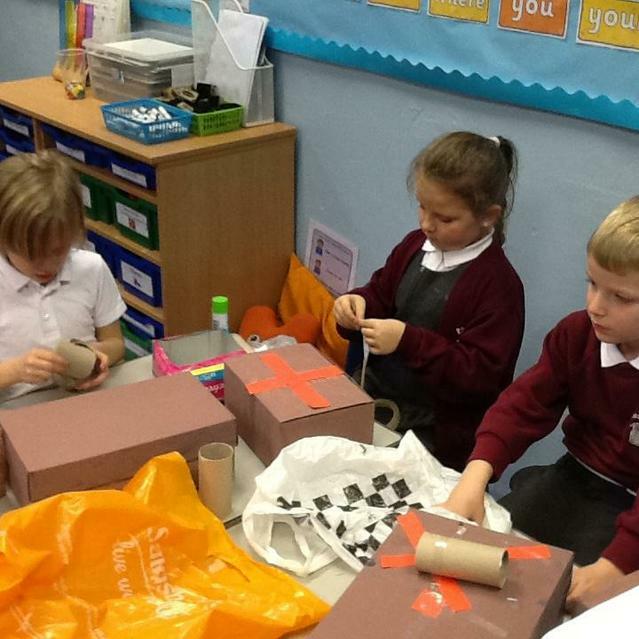 We have thought about their uniforms and the different equipment that they would have used to care for patients. 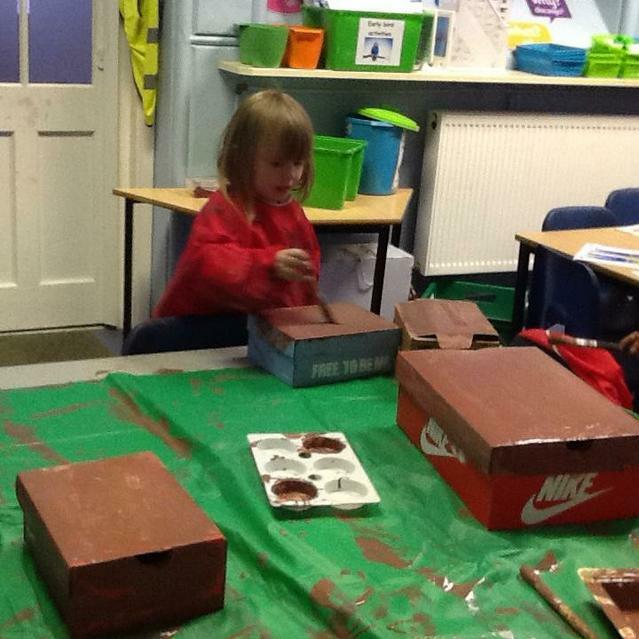 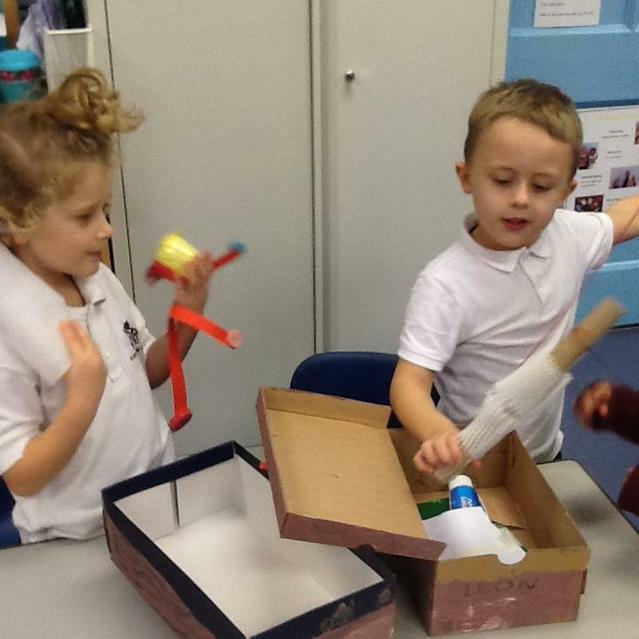 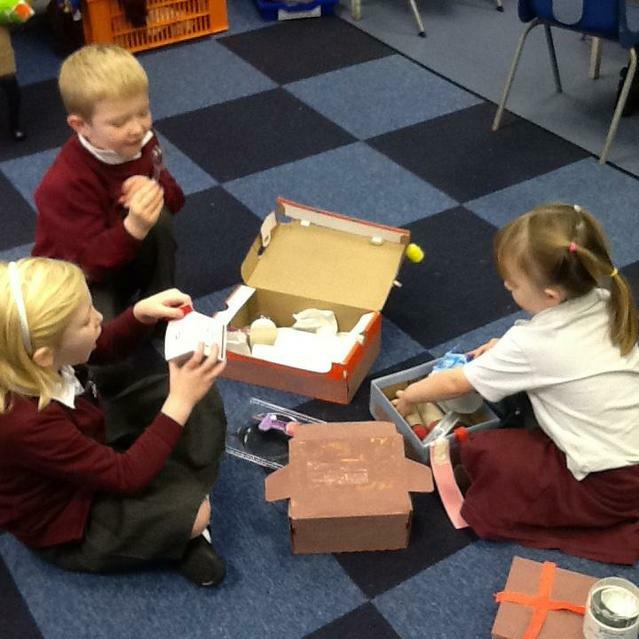 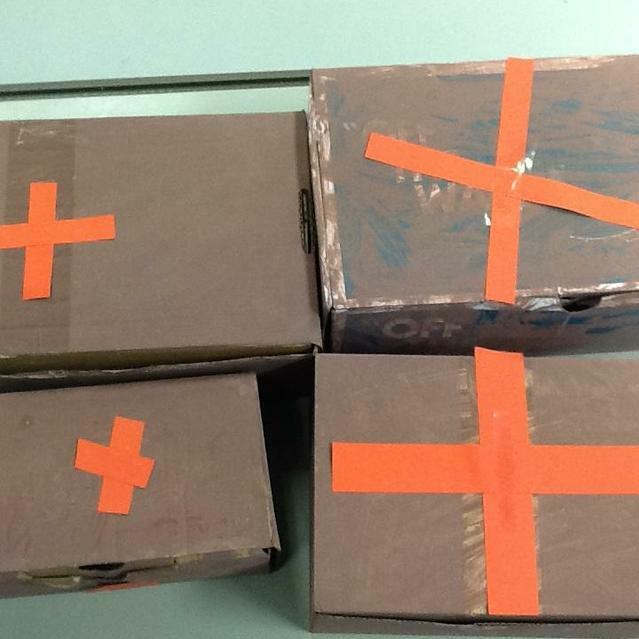 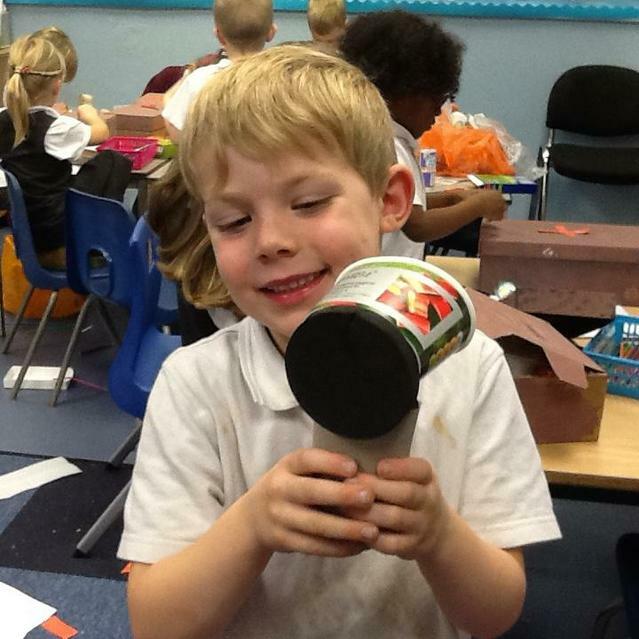 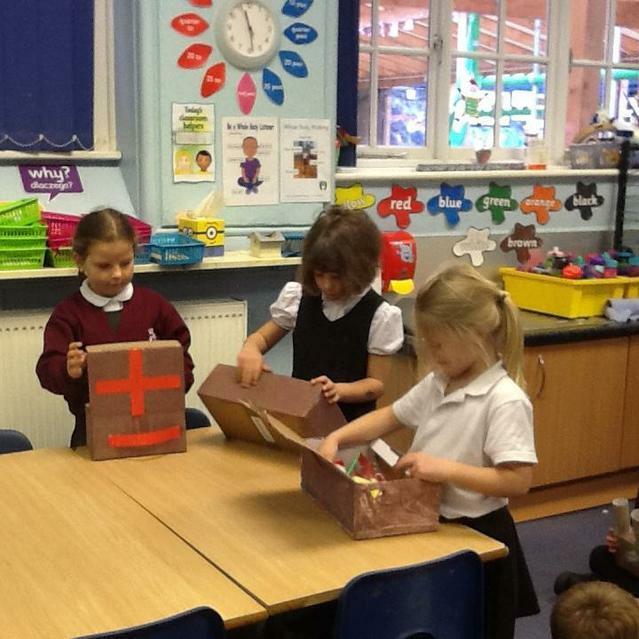 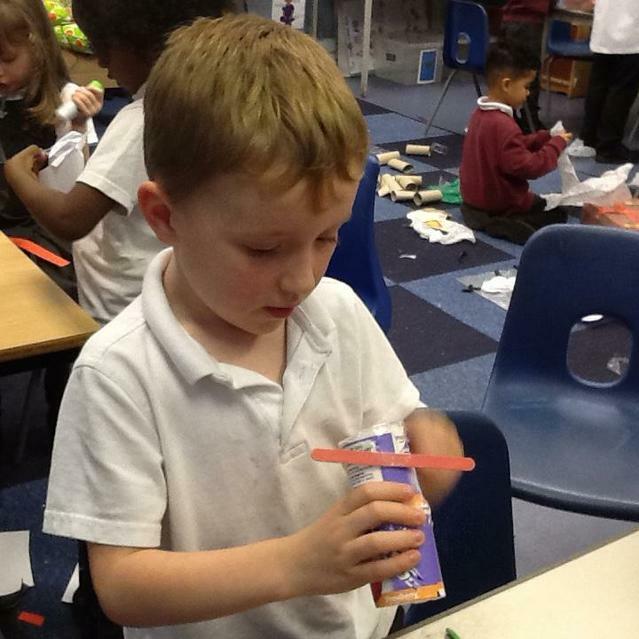 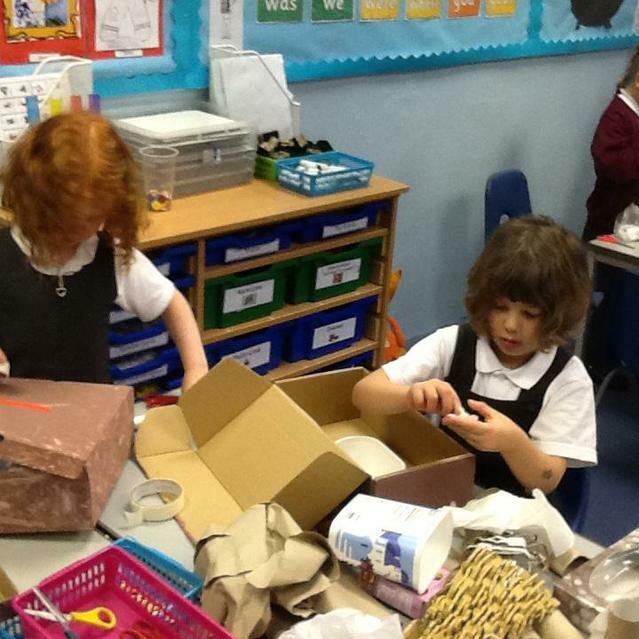 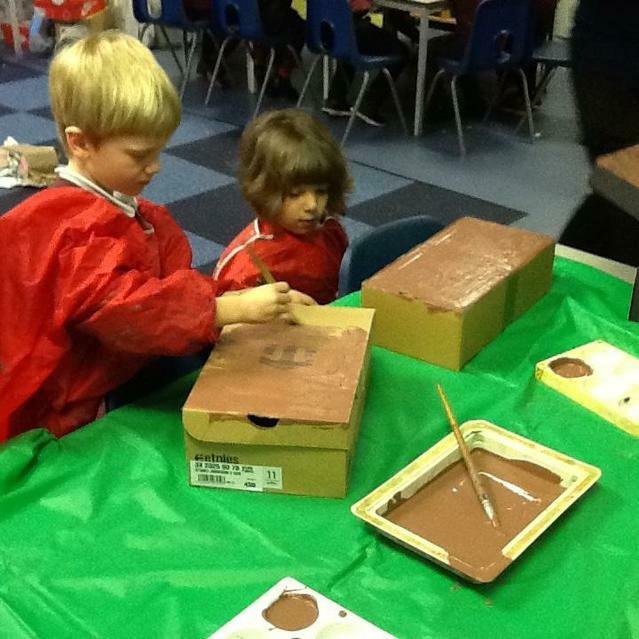 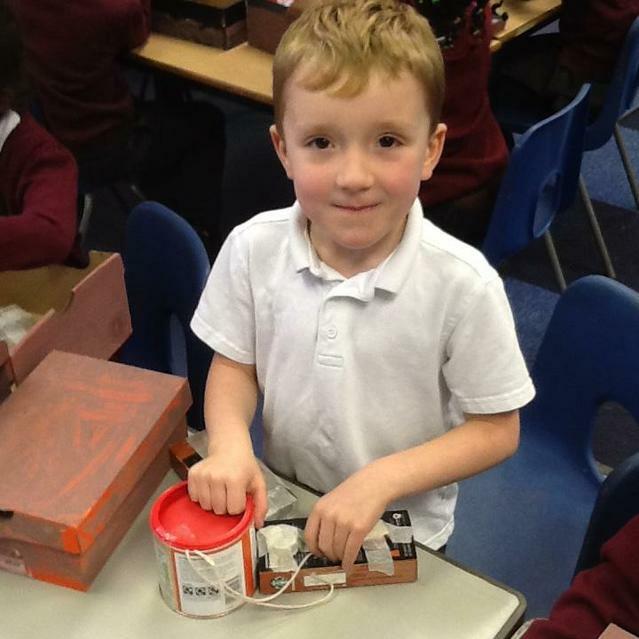 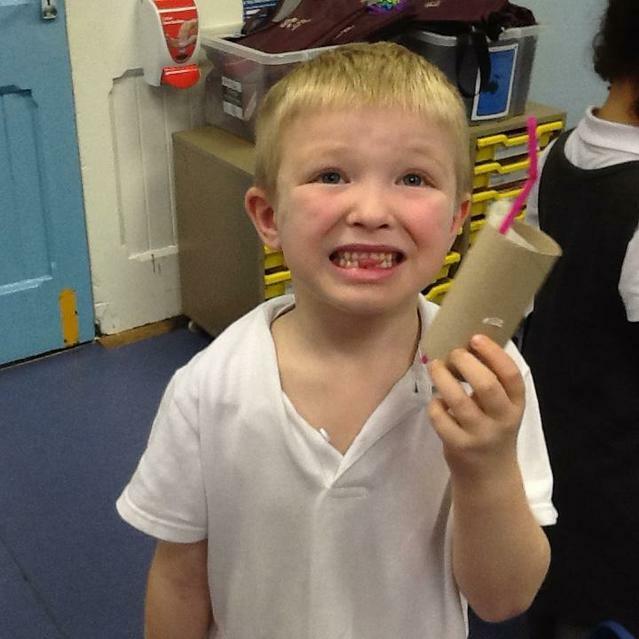 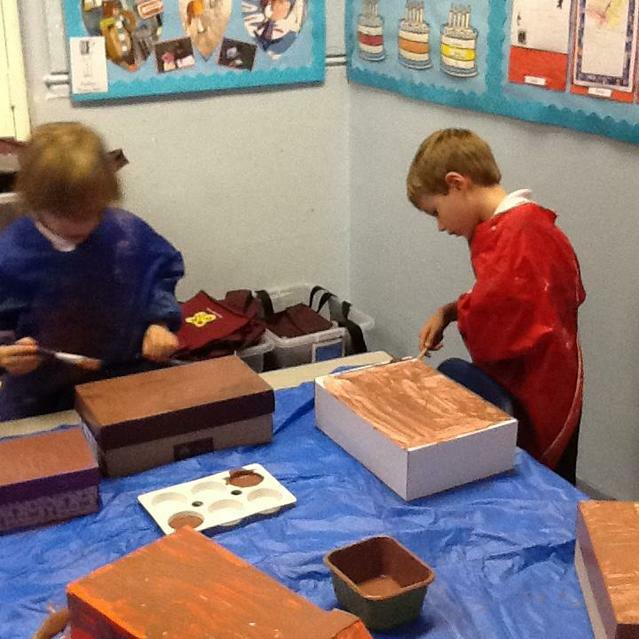 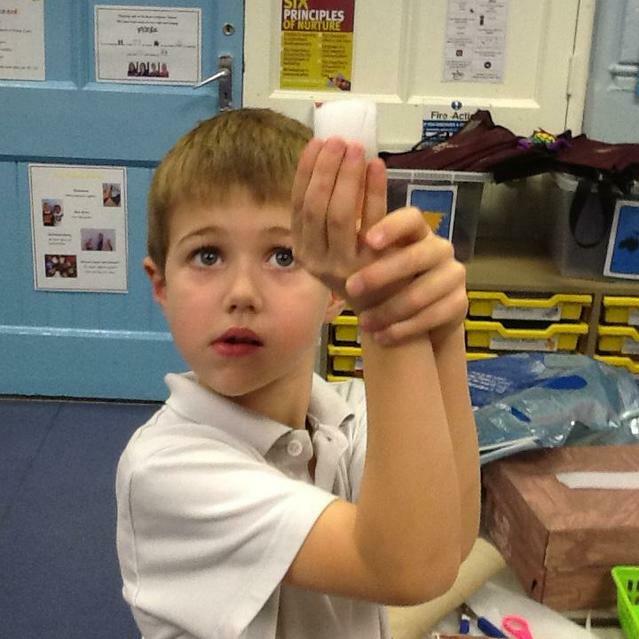 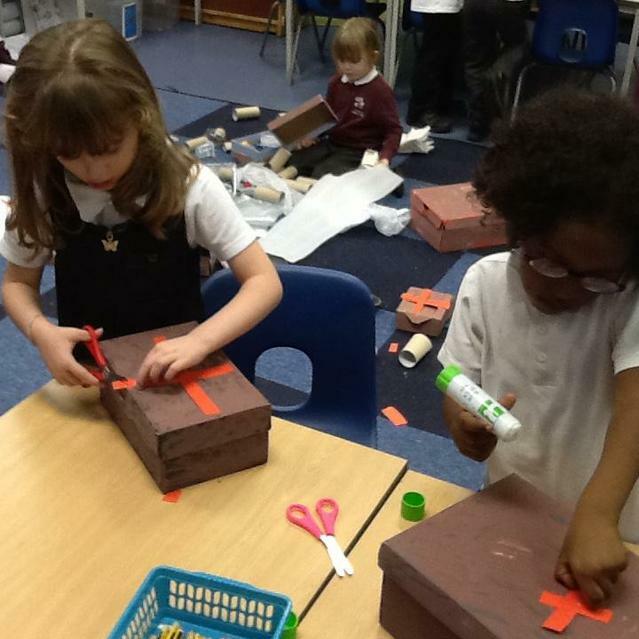 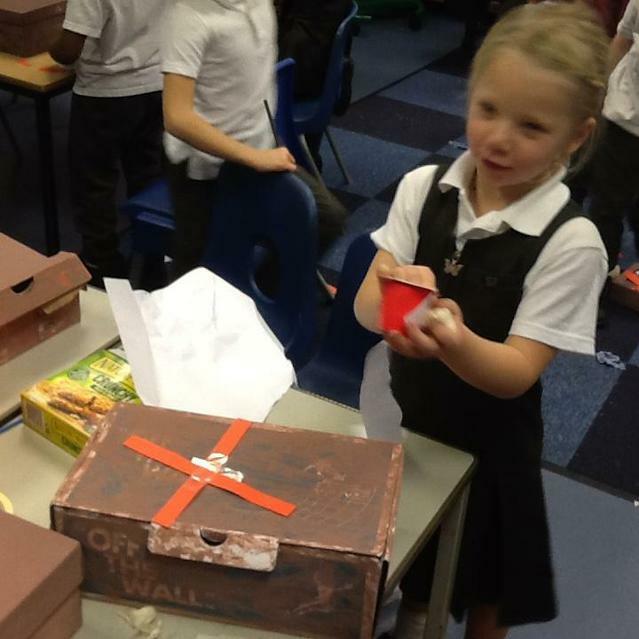 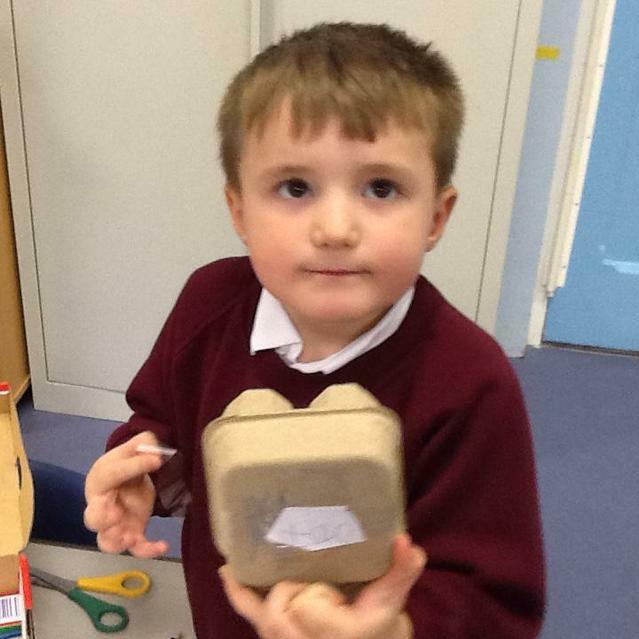 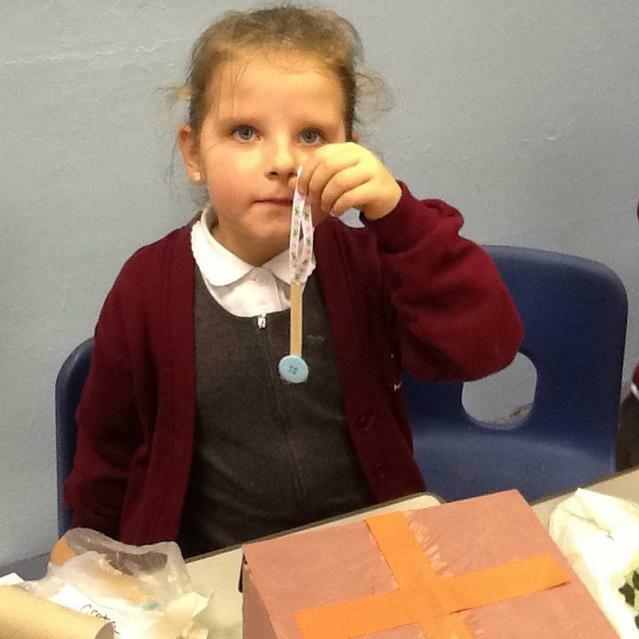 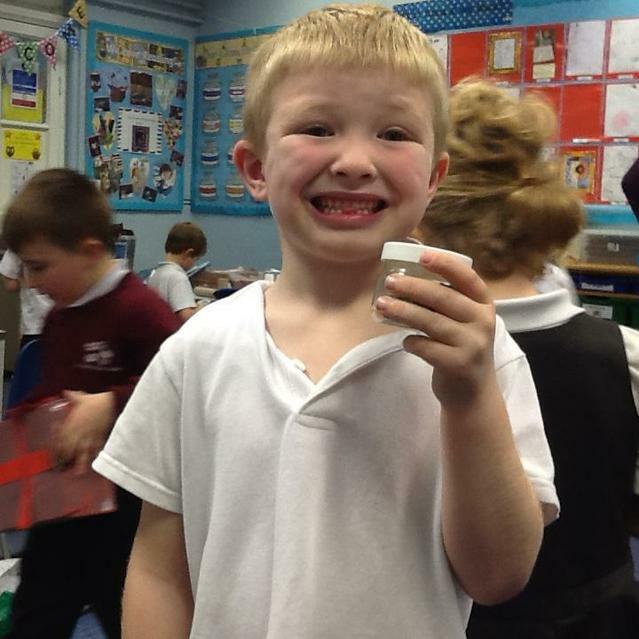 We each designed and made a medical box that could be used by a nurse to help others. 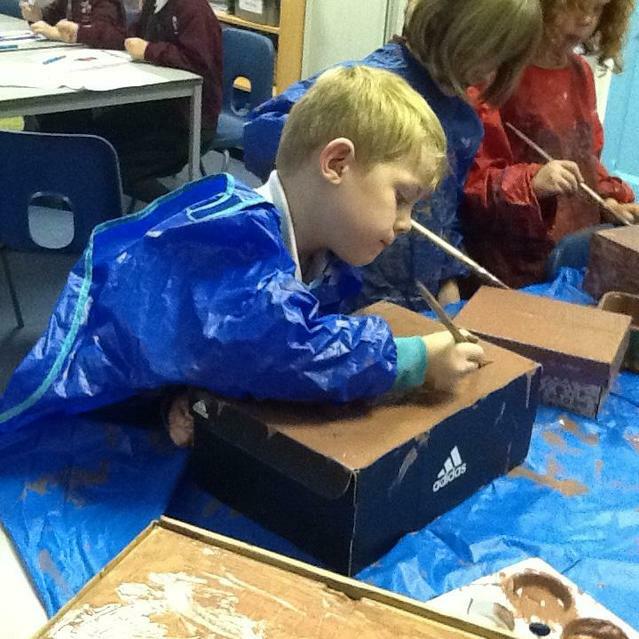 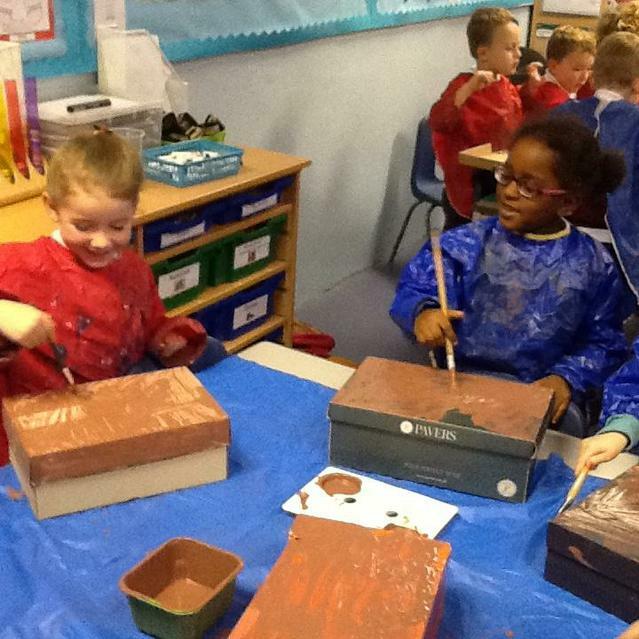 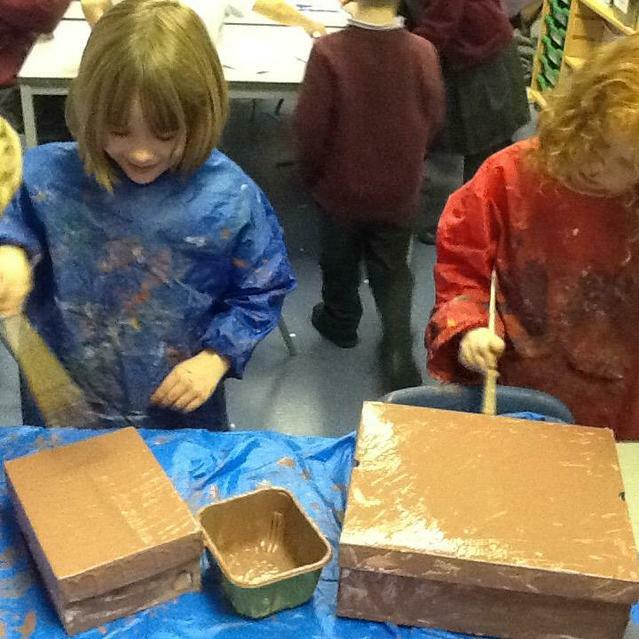 To celebrate our enquiry, 'what do artists do? 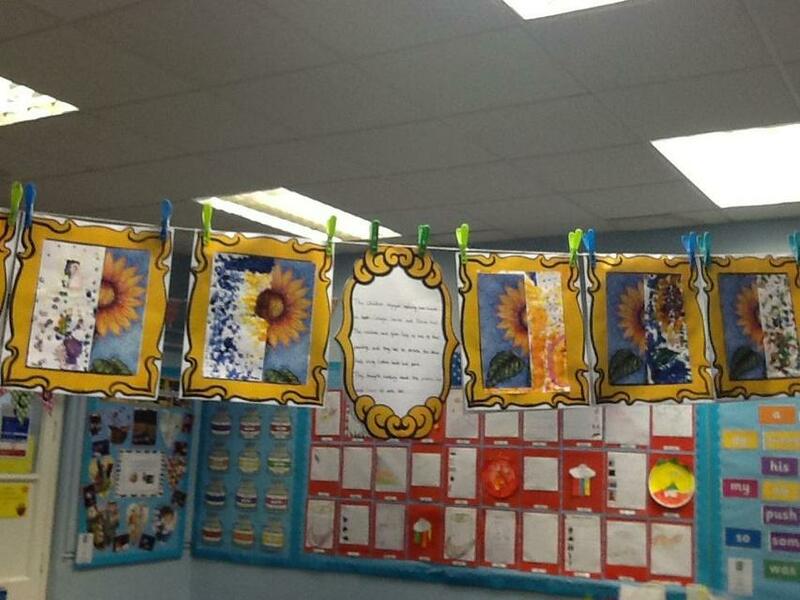 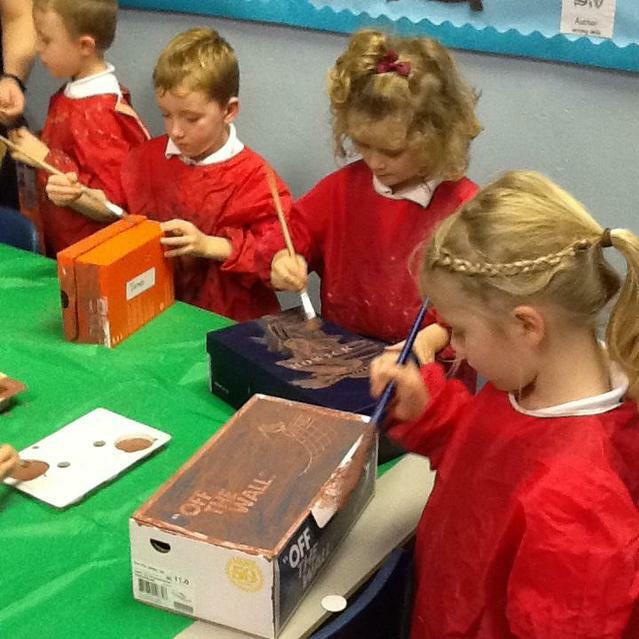 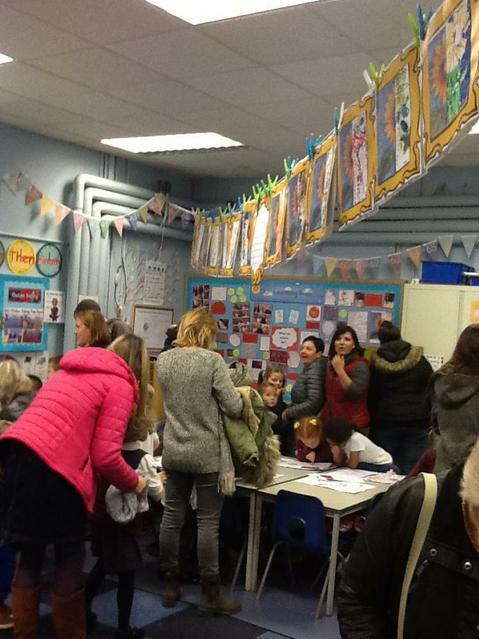 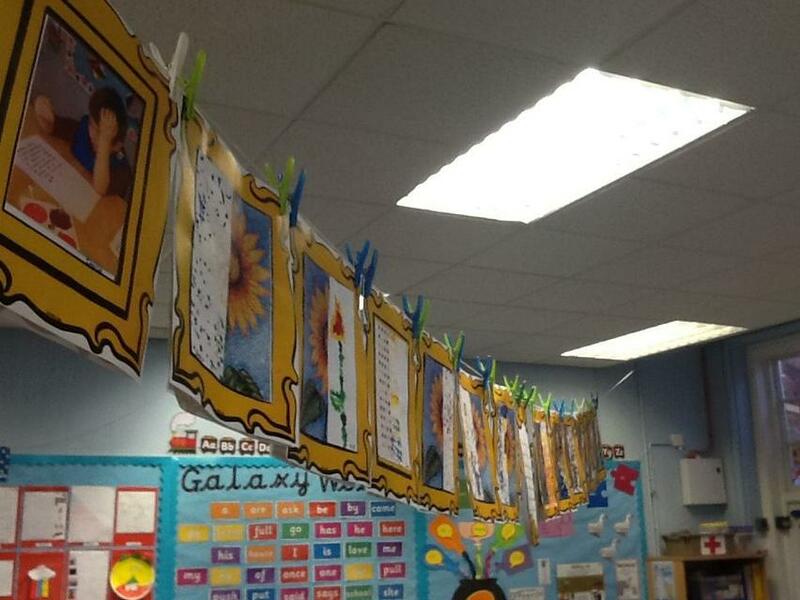 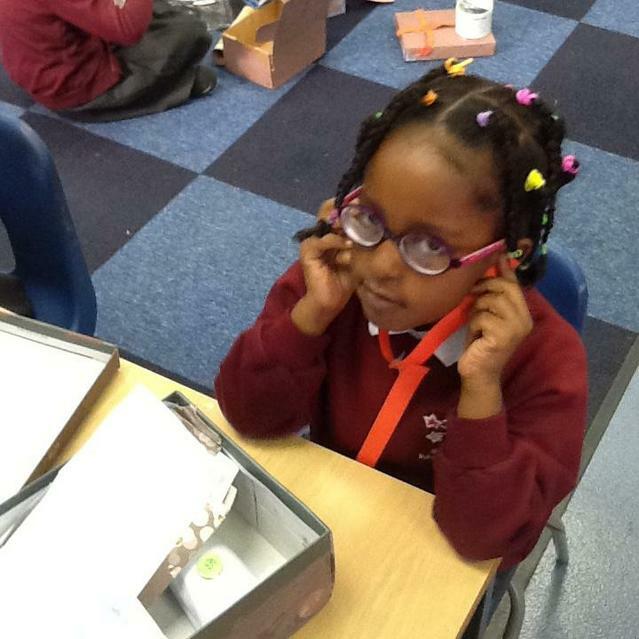 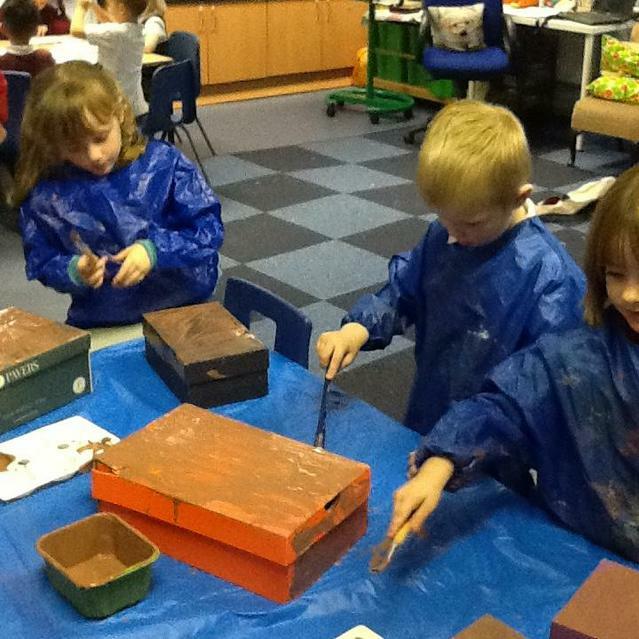 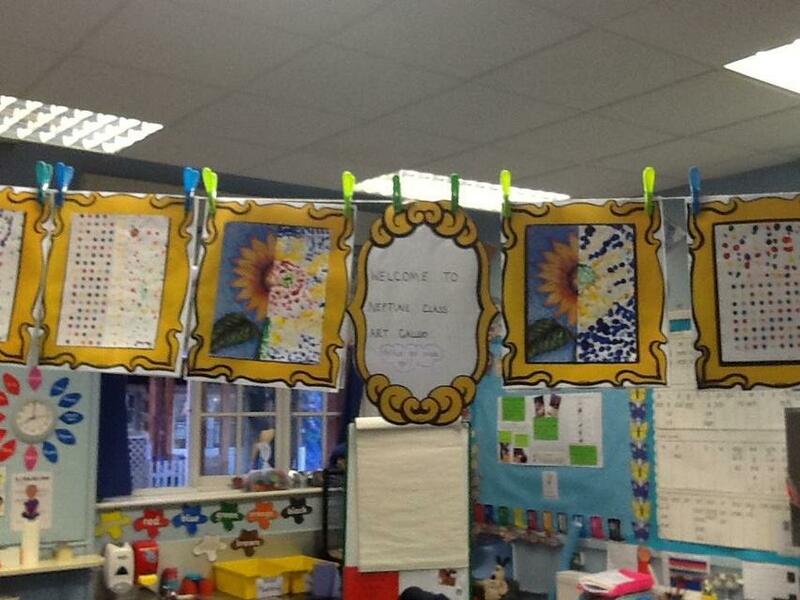 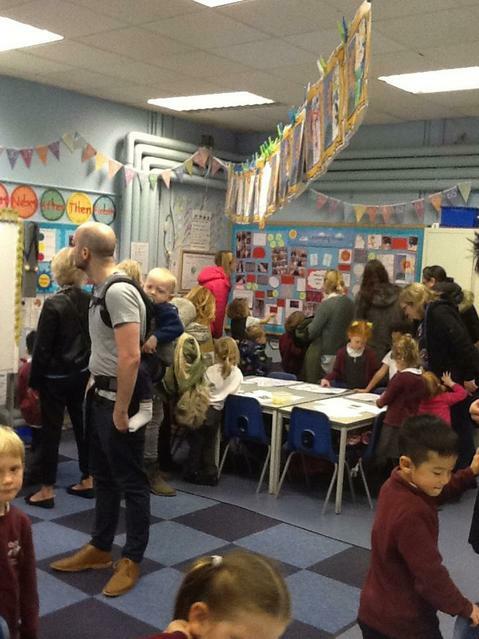 ', we set up an art gallery in our classroom. 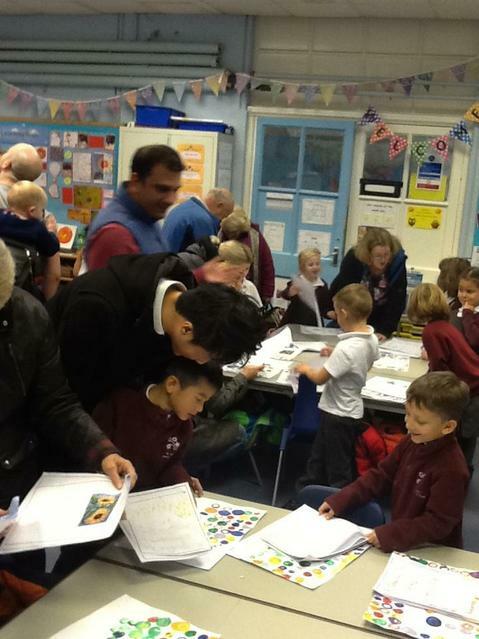 Whilst being author writers, we wrote information guides which we displayed for people to read when they came to view our art. 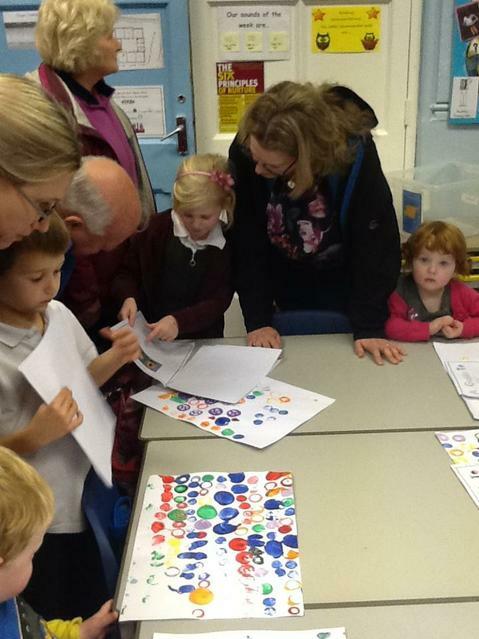 Our guides included information about the artists we have studied, their work and what we liked/disliked about their art. 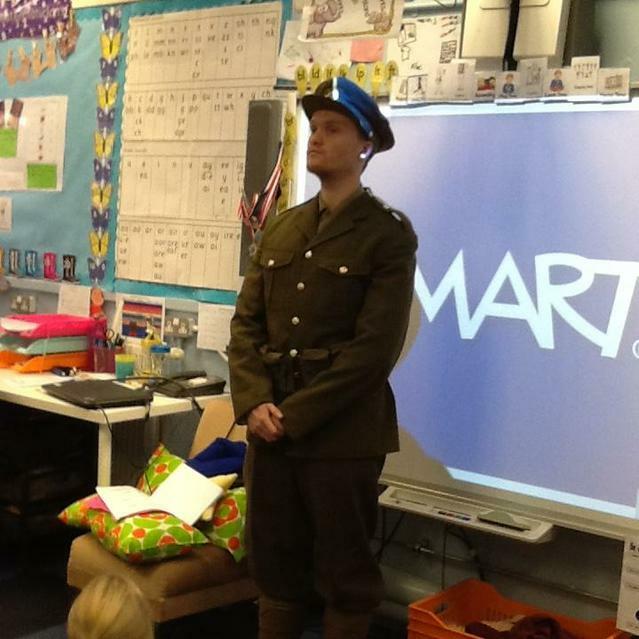 As historians, we have been very busy celebrating 100 years of peace! 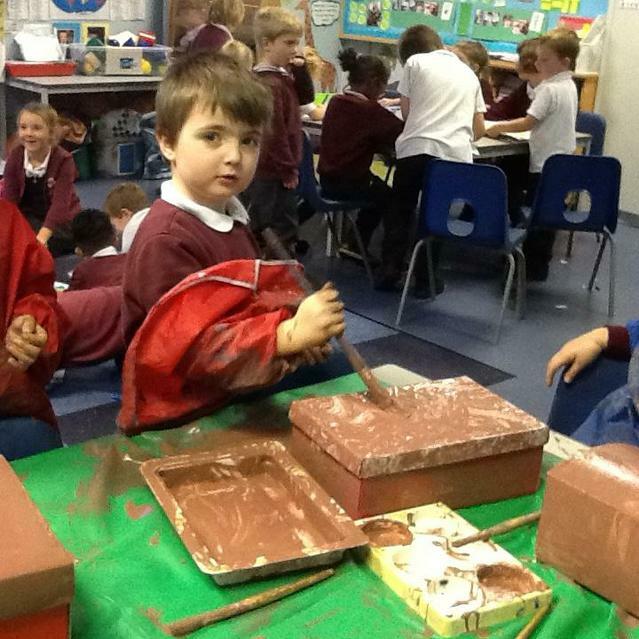 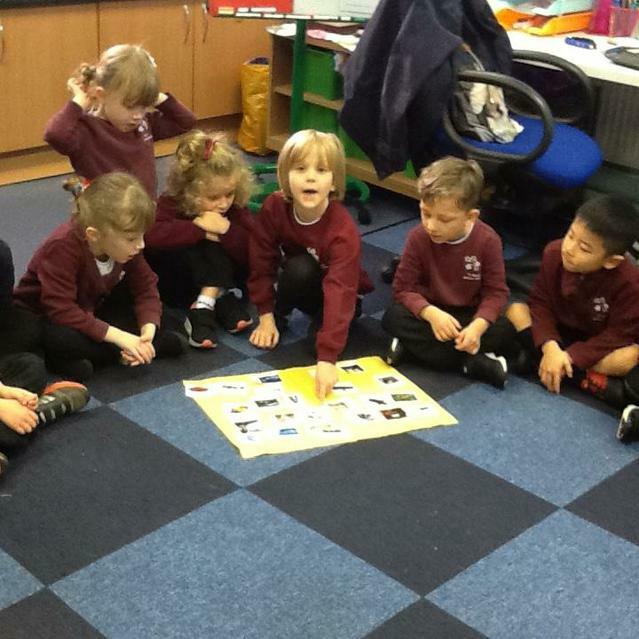 First we compared our school in the past with it today to see what has changed and what has stayed the same. 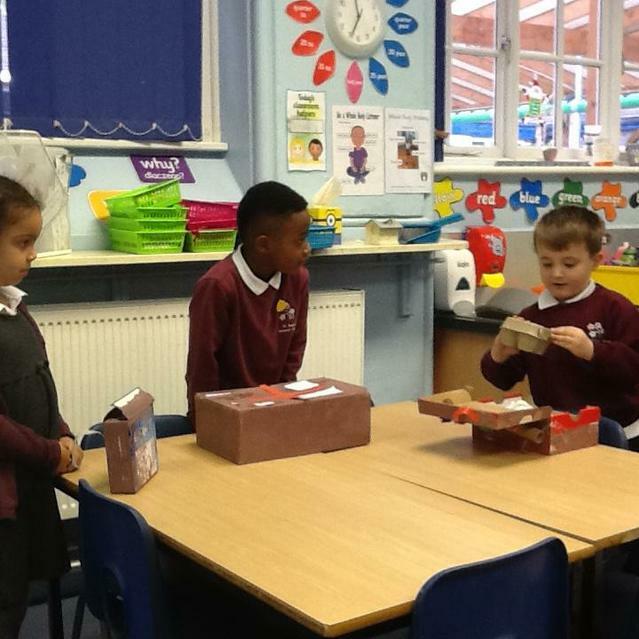 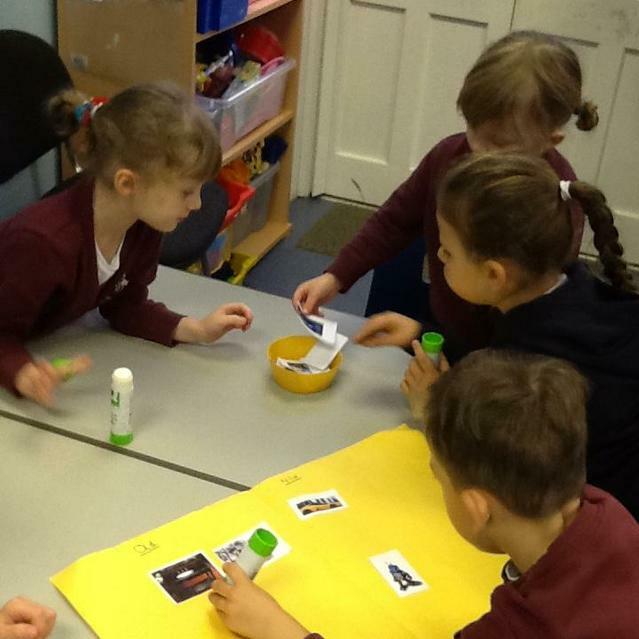 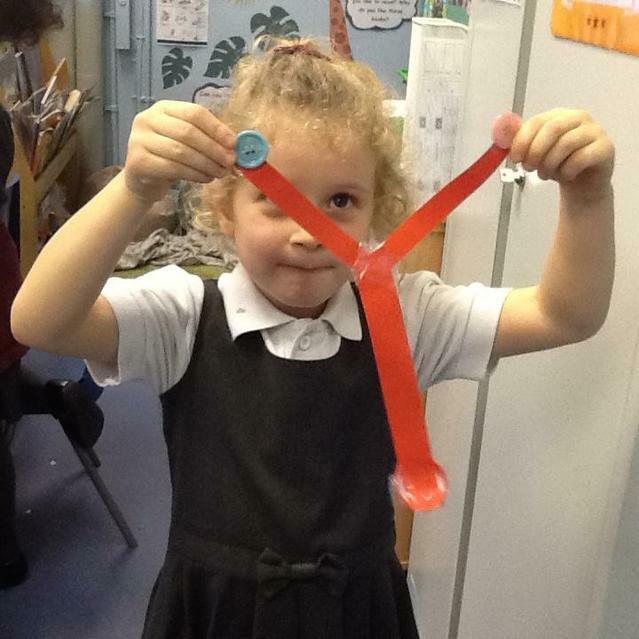 We also compared objects, vehicles and toys from the past with those of today. 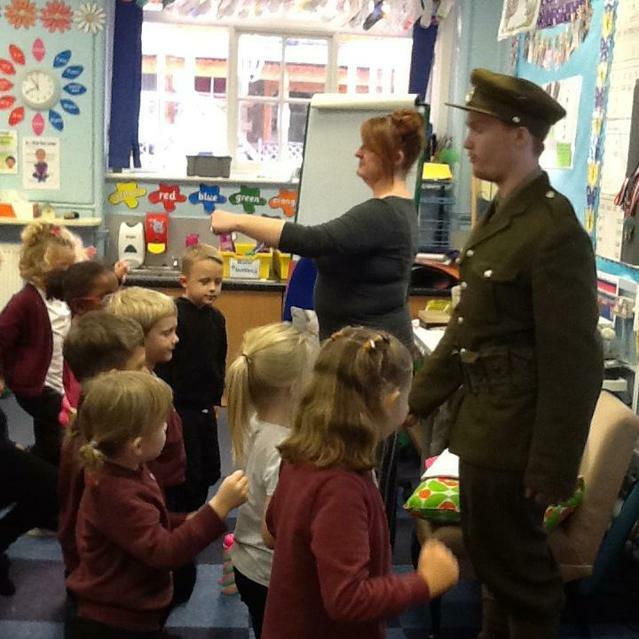 We met a soldier who was able to answer lots of our questions. 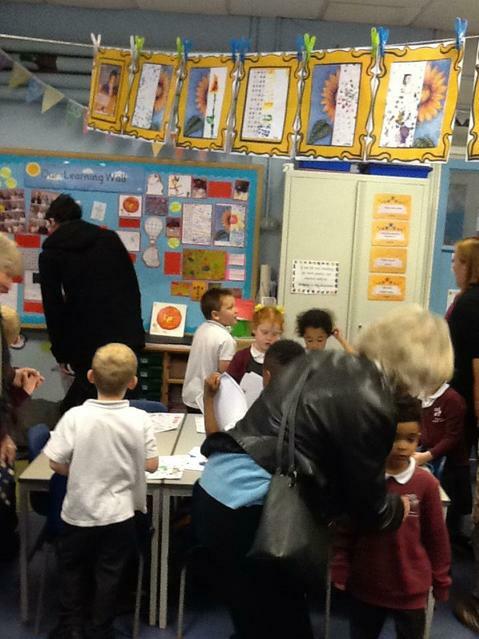 He said that he was very impressed by the questions we asked him. 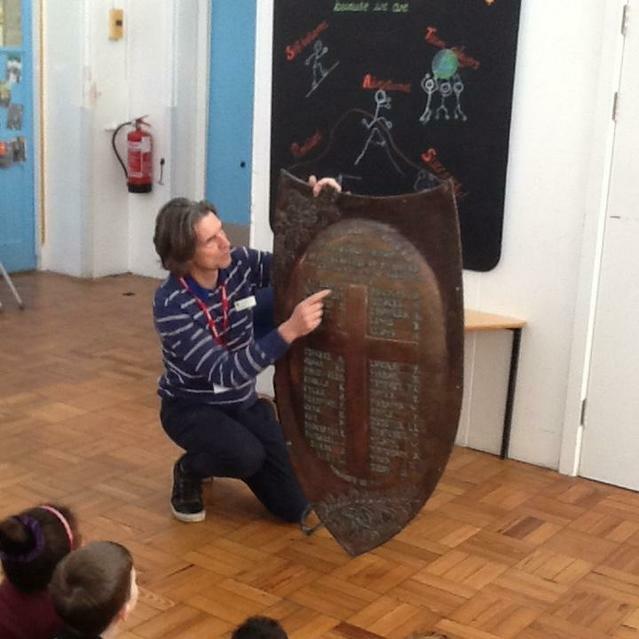 We also explored our school shield which has the names on of the pupils from 100 years ago who had fought in World War 1! 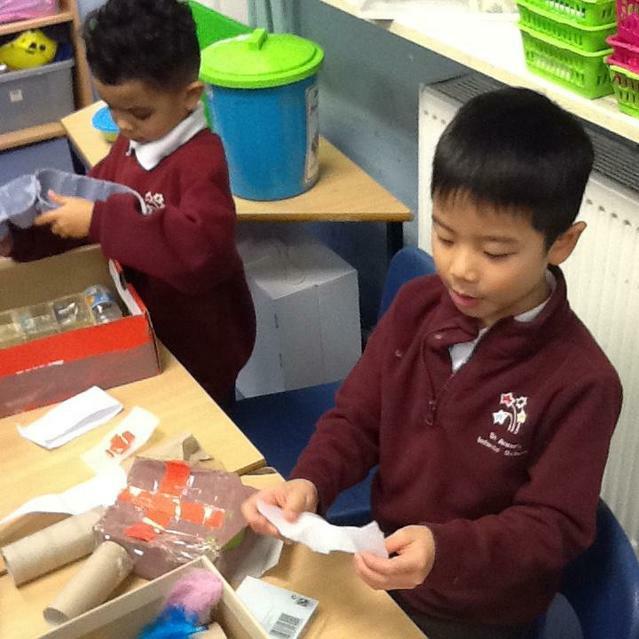 We looked at a care package that would have been sent to a soldier and thought about what we would put in a care package. 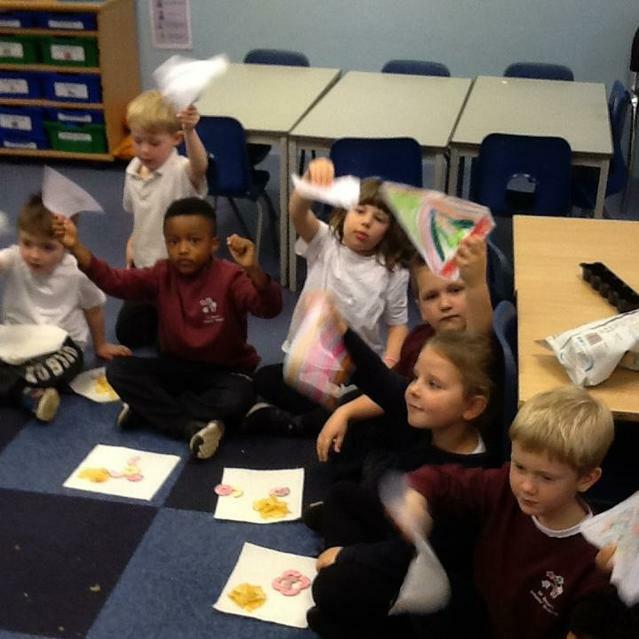 Finally we finished the day with a peace party to celebrate peace, just like they would have done 100 years ago. 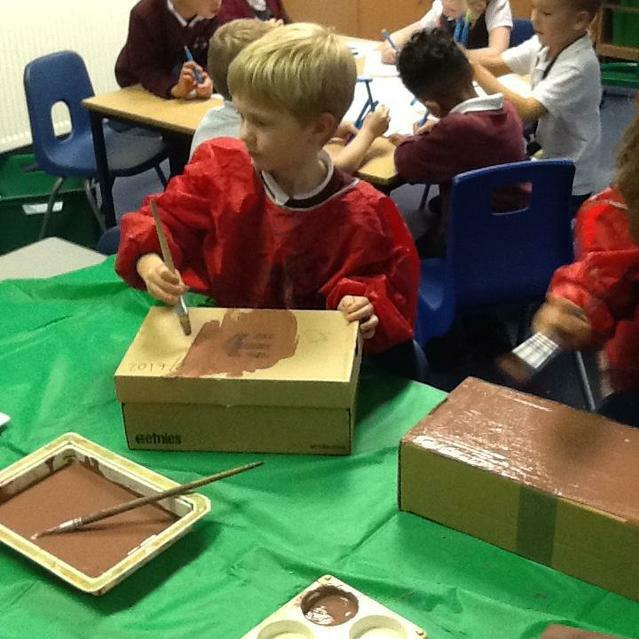 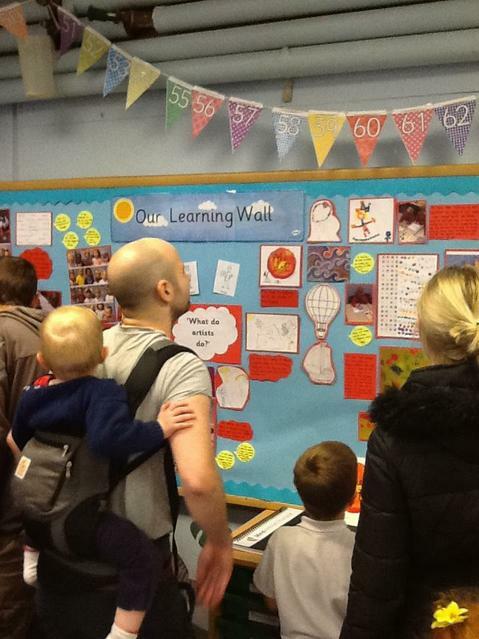 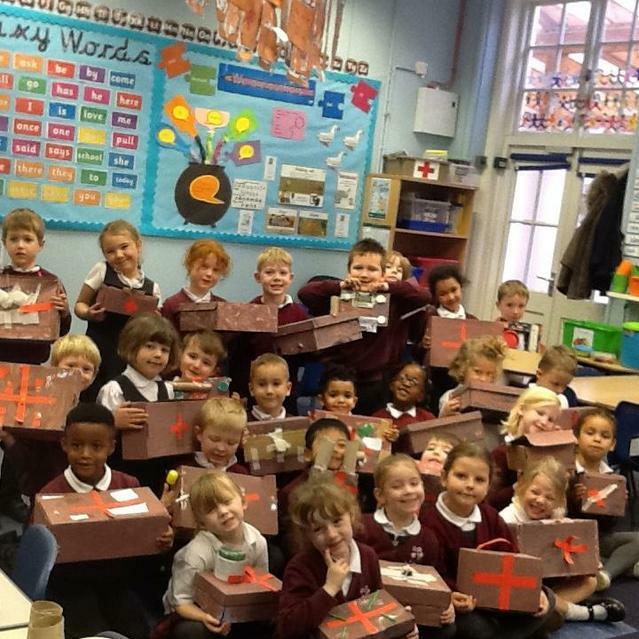 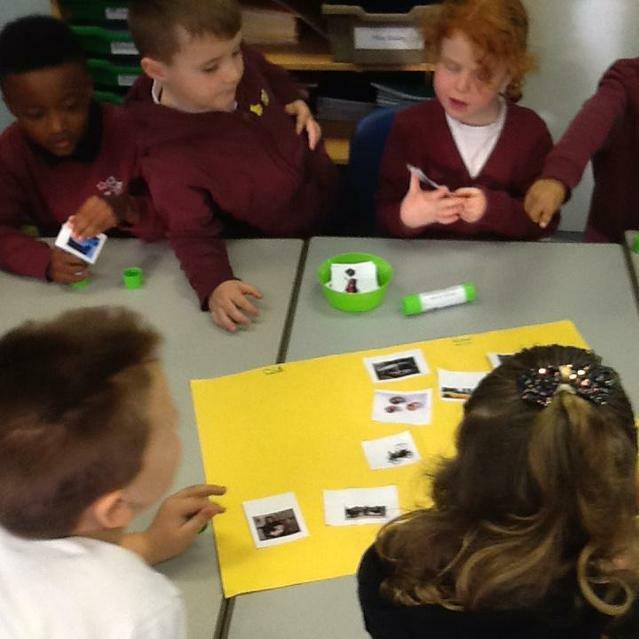 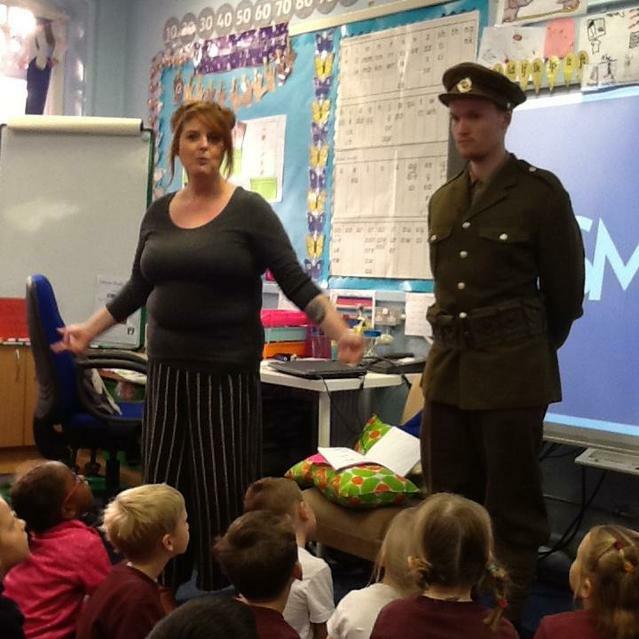 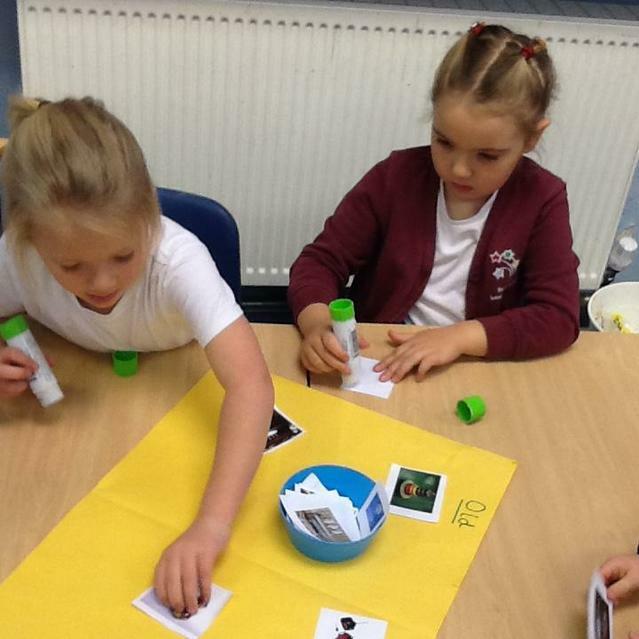 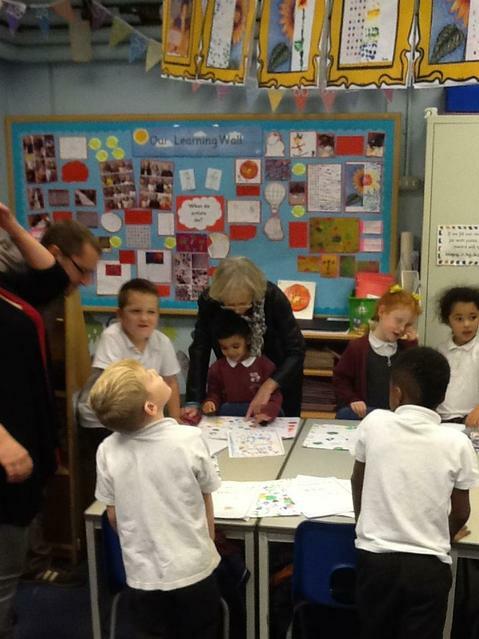 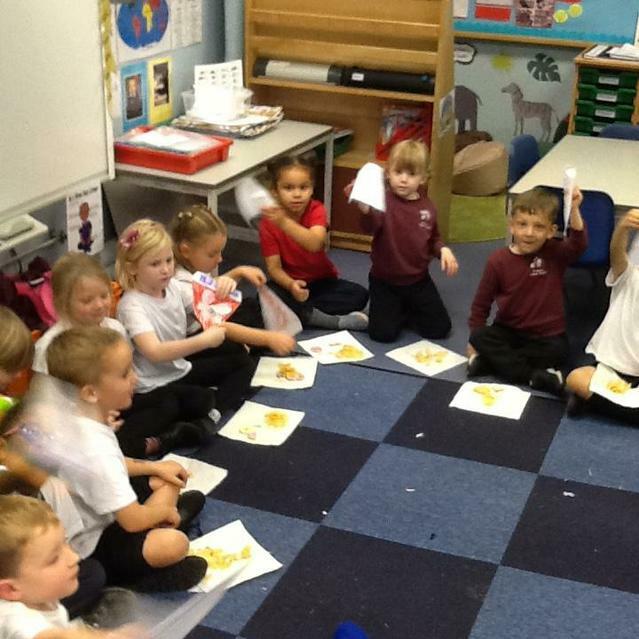 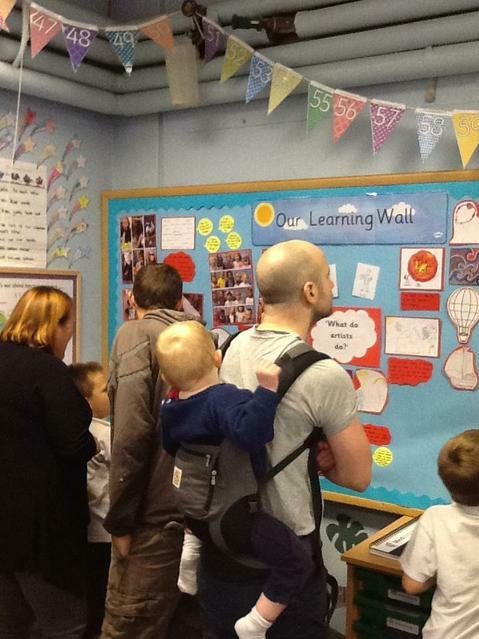 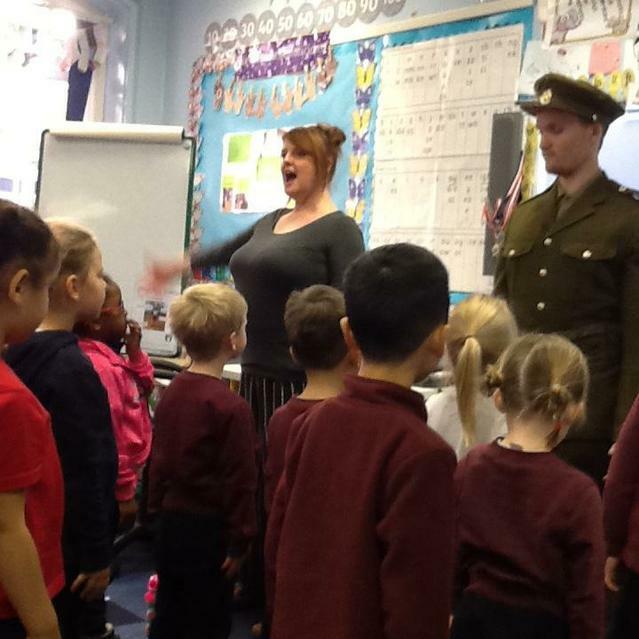 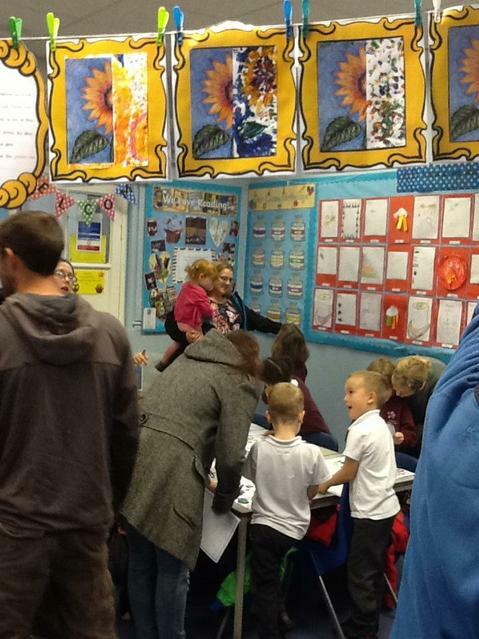 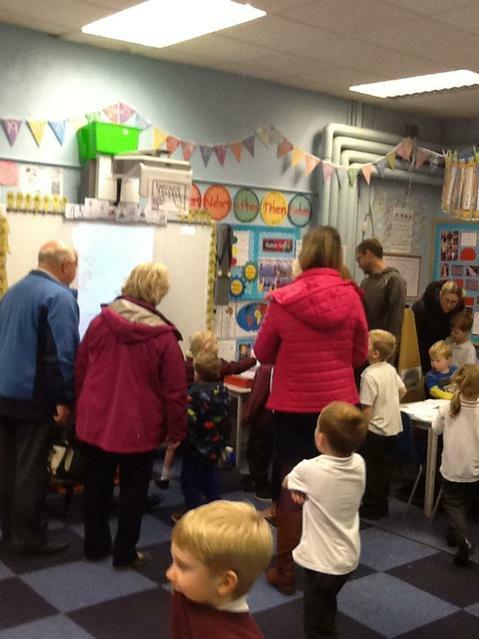 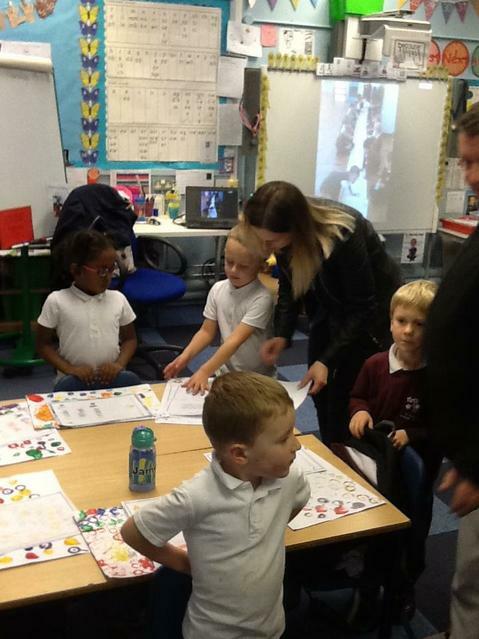 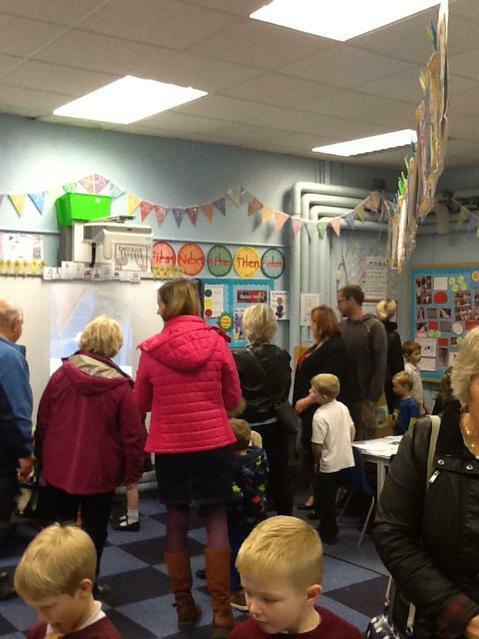 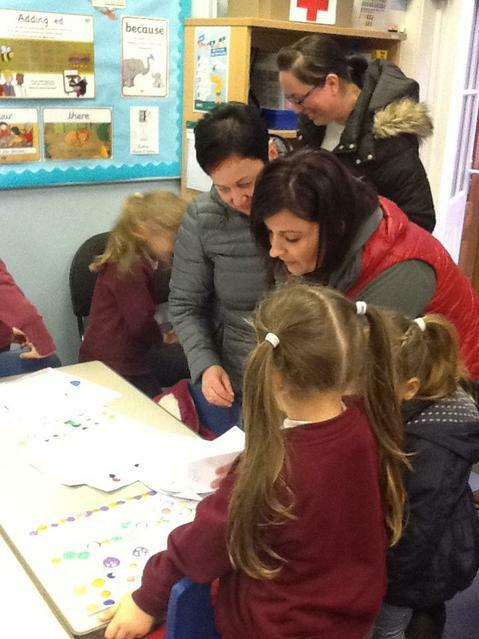 The children had a really lovely day learning all about remembrance.